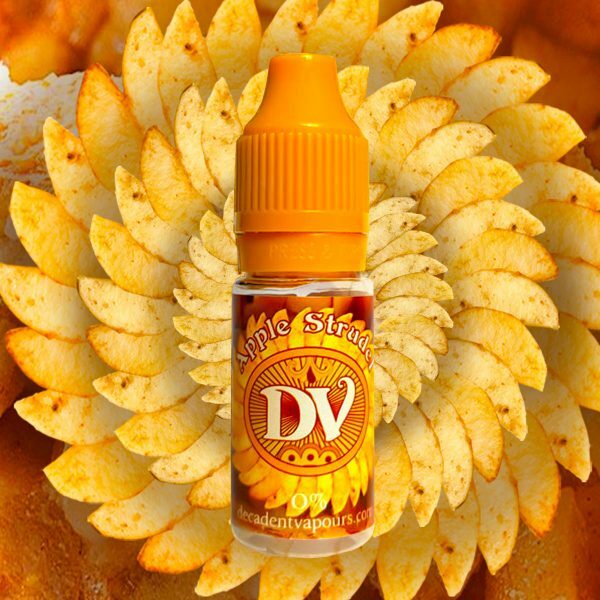 A sumptuous, smooth custard vape with a with a full vanilla flavour that is sweetened with brown sugar and a hint of caramel. An absolute must for all custard fans. A sumptuous, smooth custard e-liquid with a full vanilla flavour that is sweetened with brown sugar and a hint of caramel. 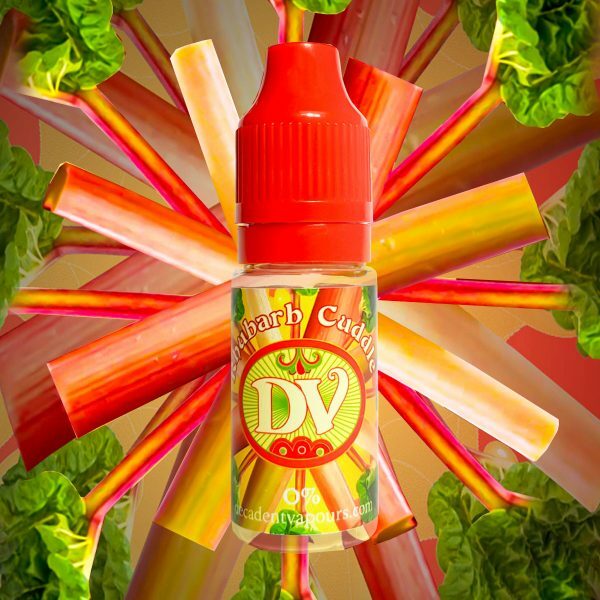 An absolute must for custard fans and winner of best flavour in the 2015 Ecigclick awards.